510 buildings over 20 stories high are being planned in the UK capital city, including a 300m-high skyscraper nicknamed “the Tulip”. 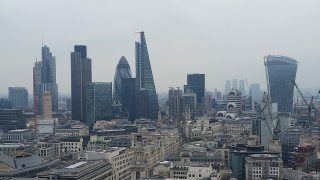 What it means: From the Shard to the Cheesegrater, via the Walkie-Talkie and the Gherkin, London’s skyline is dotted with oddly-shaped (and unimaginatively nicknamed) skyscrapers. Vying to be the latest addition is “the Tulip” (go on, guess what it’s shaped like), which would be only a couple of metres smaller than the Shard, and therefore the second-highest building in the UK. In many ways; thin, tall buildings make economic sense in London. High land prices (a rugby-pitch size of land is gonna set you back about £7.4 million in central London) and a lack of space makes it difficult and expensive to build out, rather than up. (What was it Mark Twain said about always buy land, cos they’re not making any more…?) Some people think high-rise buildings might also be a solution to the lack of housing in London, which pushes up prices as people try to outbid each other for what’s available. But Brits aren’t actually that keen on skyscrapers. 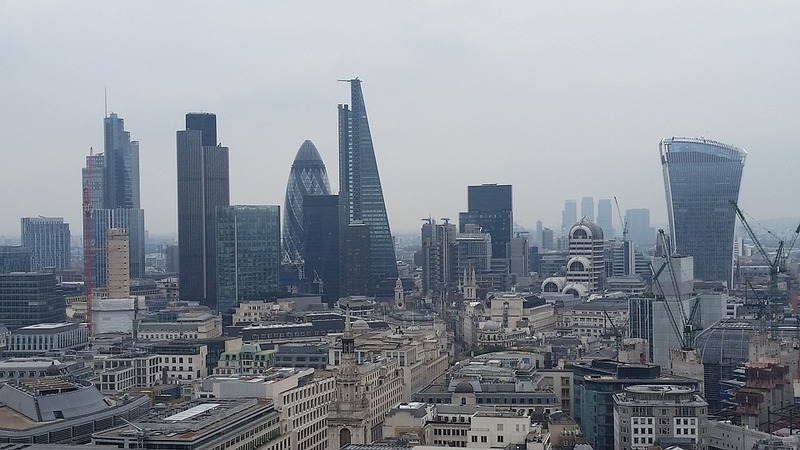 When the number of buildings over 150m in a city are counted up, London comes 56th in the world (and every other UK city is lower than 180 in the rankings). London has 18 skyscrapers, compared to 353 in Hong Kong and 269 in New York. Plenty of people have voiced concern that tall buildings block light, put pressure on services (as more people can live within each area), interfere with plane routes and telecommunication signals, melt cars and/or just look really, really ugly. Still, with the City of London approving 99 percent of planning applications it receives, London looks likely to continue growing upwards. And that might suit plenty of people just fine: after all, about 2.4 million like The Shard enough to visit it each year. Read our explainer on why house prices go up.